While the first run was only printed in limited fashion, the photobook is now back for another run of pre-order! Yay! See the relevant details after the break. Send an email to: slamet.riyanto@nekoroid.com containing your name, shipping address (including your country, city, postal code, etc), and phone number. A reply, containing the invoice and payment method, will be sent to you within 1-3 days. Orders from Indonesia: Transfer Rp 170.000 + shipping fee to the specified bank account. International orders: Send a payment of US$ 18 + shipping fee to the specified PayPal account. Important Note: If you complete your payment before September 30th, your photobook will be shipped on Week 2 of October AND they will get hard-covered. However, if you complete your payment after September 30th, your photobook will be shipped within 7-14 working days AND they will get soft-covered. Anyway, visit Pus2meong‘s Nekoroid.com for further details regarding the pre-order. 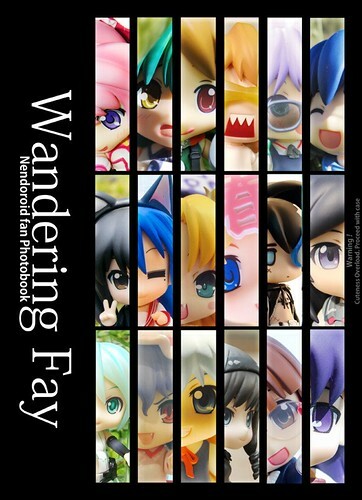 This entry was posted in News and tagged photobook, wandering fay. Do you have any idea what will be the shipping fees for 1and 2 books for the France, if somebody is interessed to buy it with me we could share de shipping costs, might be interessing for both of us. 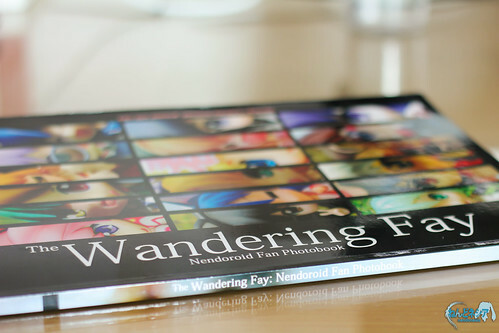 Your mail will be replied in 1-3 days by the moderator of this photobook project. You’re welcome and hopefully you can get the photobook.